Salesforce.com (referred to as ‘SalesForce’) is a popular US-based cloud computing company operating mainly from San Francisco, California. Although, the company mainly generates its revenue from CRM (customer relationship management) products, it has started to enter the market for commercial applications of the social networking sites through their acquisition. Besides its headquarter in the US, SalesForce also operates in multiple locations, with a regional headquarter located in Morges, Switzerland which is responsible for managing the markets of the European, Middle-Eastern and African countries, as well as Singapore operations. 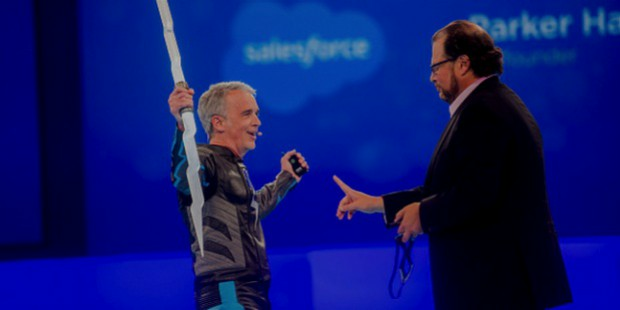 Other regional headquarters of SalesForce are located in India, which covers Asia Pacific (excluding Japan), Tokyo, Toronto, New York, Chicago, Sydney, Dublin, London, San Mateo, Hillsboro and Hyderabad (India). 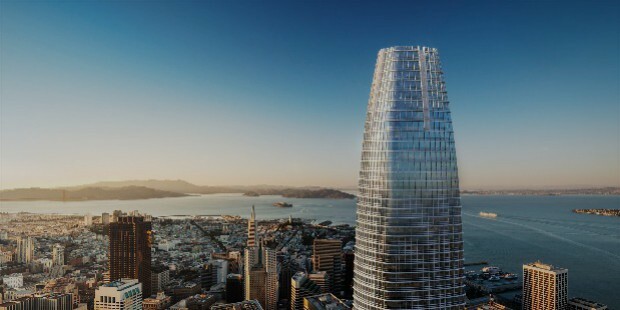 The headquarters for SalesForce are located in San Francisco, California with numerous regional headquarters located around the world in major cities. 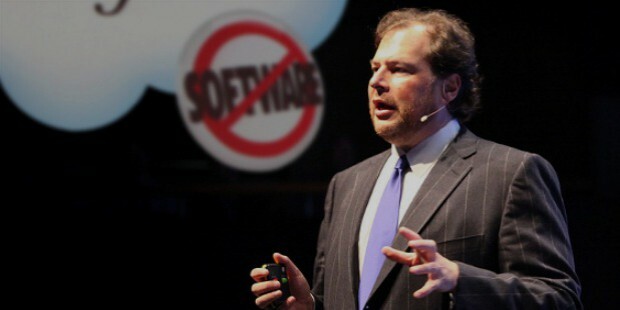 In 1999, former Oracle executive, Marc Benioff, decided to establish a software company which specialized in SaaS (Software as a Service) sector. He teamed up with Left Coast Software developers Dave Moellenhoff, Frank Dominguez and Parker Harris. In the same year, the team of the experienced developers wrote their first sales automation software and launched it. 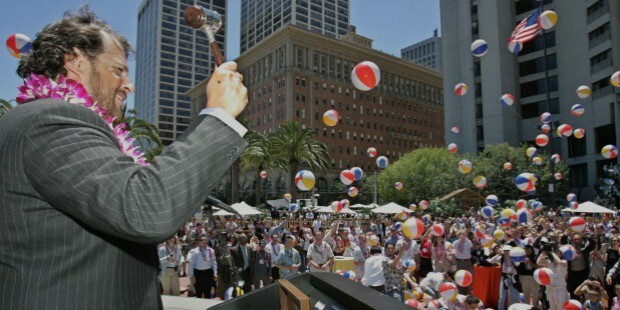 Marc Benioff is the CEO and Chairman of SalesForce. SalesForce was founded to carve a niche in the software development market with the unique concept of SaaS (Software as a Service). The team of expert software developers soon wrote their first sales automation software and released it in 1999. Since then the company has grown in immense proportions and finally went public with an IPO, listed in New York Stock Exchange, for an astonishing $110 million, in June 2004. In October of 2014, SalesForce announced its decision to develop the Customer Success Platform which consolidates the company’s other services such as mobile apps, community, marketing analytics, services and sales of software/products. SalesForce – This is the main enterprise offered by the SalesForce1 Platform which provides the client companies with a user-interface for task management and case management as well as an automatic routing and escalating system for important events. Force.com – This is one of the PaaS (Platform as a Service) which allows other software developers to create ‘Multi-Tenant’ add-on apps that are directly integrated with the main SalesForce.com app. SalesForce1 – This is the mobile (Android and iOS) app for SalesForce software. Work.com – This is a motivational app which works by improving the work performance of employees through effective coaching, feedback and award system. 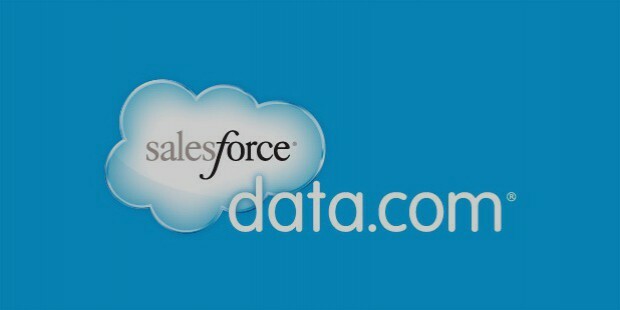 Data.com – (Jigsaw) This is a cloud-based automated CRM-acquiring and management system which is synchronized with the user/client SalesForce account. Desk.com – (Assistly) This is a complete customer care interaction and management cloud-based help-desk system with various advanced and efficiency-improving features. Site.com – This portal allows the user to access the SalesForce Lightning app builder for quick development of efficient and easy-to-make cloud-based apps. SOAP/REST Web Service API – This allows for complete integration with the other systems. Venture capital funding – The company has set up a start-up fund in 2014 for funding mainly mobile app development companies. 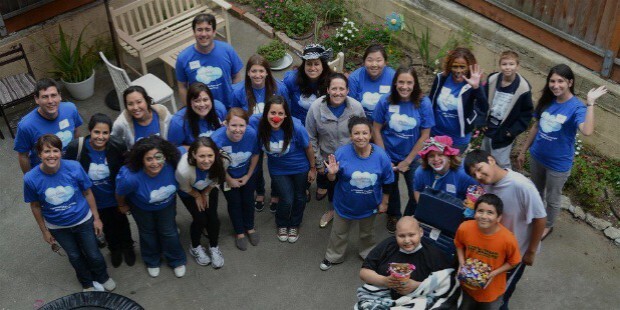 SalesForce.com is committed to work in their philanthropic aspects with SalesForce.org, which promises to donate 1% of company resources (employee time, equity and profit) in support of organizations that are working towards the goal to ‘Make the world a better place’. 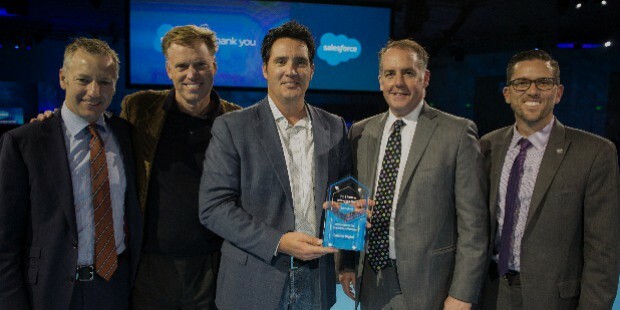 As of March, 2014, SalesForce.org has supported over 20,000 higher education institutes (including non-profit customers) and has also reportedly donated over $53 million in grants to individuals and organizations. SalesForce.com is also committed to provide discount on software to non-profit organizations. It also promotes the need for higher education with extensive funding to educational institutions. SalesForce.com is one of the leading and most popular cloud-based software development companies today, with a recognizable global presence. Its work in development of innovative and more efficient CRM and other business automation software makes it one of the most in-demand companies with an immense growth potential in other branching areas of the software market.